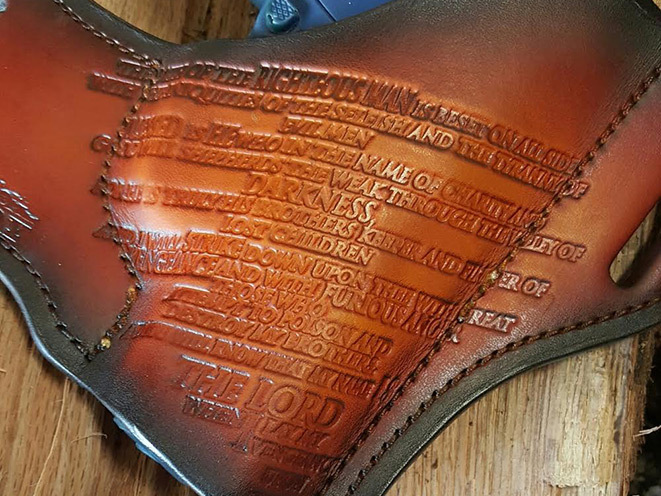 Savoy Leather's Path of the Righteous Holster is handcrafted from fine American heavy leather, hand molded to the specific gun model and dyed in a custom color. 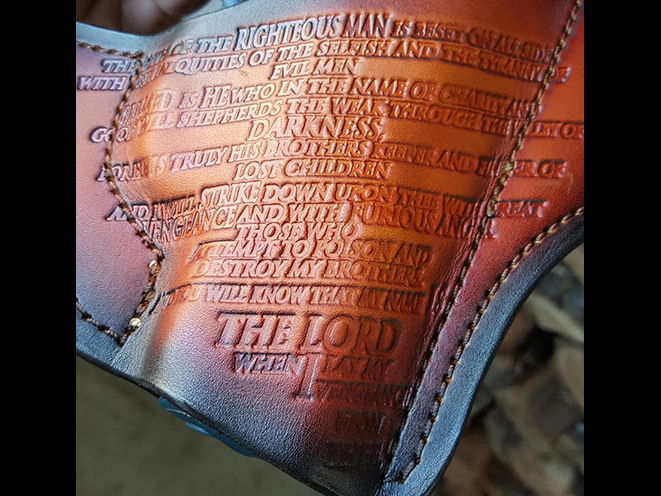 Oklahoma-based Savoy Leather has released the “Path of the Righteous” holster. 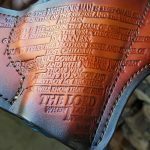 Named after a quote from a popular movie, this stylish holster is handcrafted from fine American heavy leather, hand molded to the specific gun model and dyed in a custom color such as light brown, red, black, blue, purple and more. 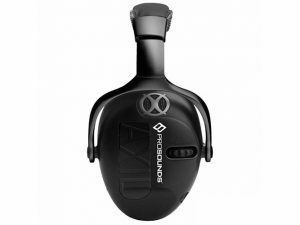 In addition, these holsters have an average 15° forward cant and are available in left and right handed versions. 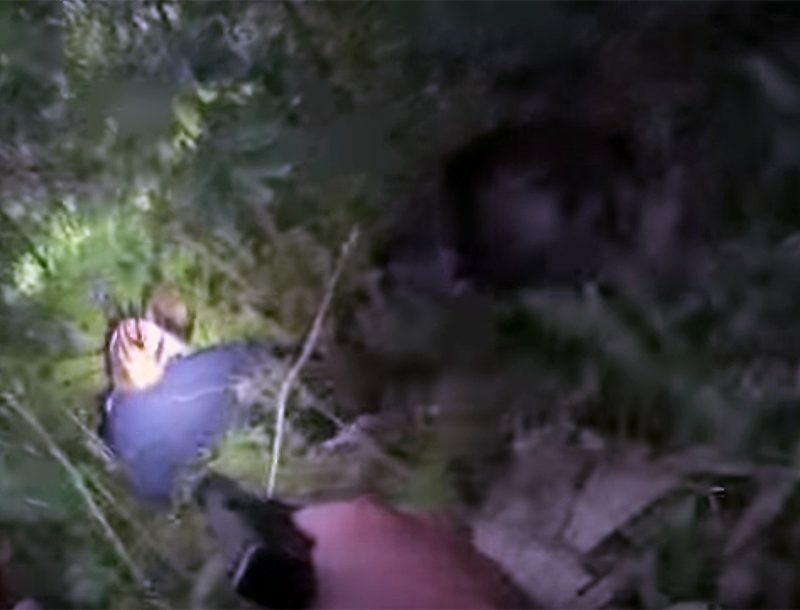 The Path of the Righteous holster is available for handguns from a number of different gun makers, including Beretta, Chiappa, Glock, Ruger, Sig Sauer, Smith & Wesson, Springfield Armory, Taurus and Walther. The suggested retail price is $119.99. For an additional $25, Savoy Leather will add a mag slot to your holster. 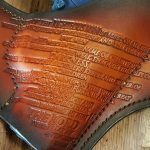 To learn more about the Path of the Righteous holster, visit http://www.savoyleather.com.